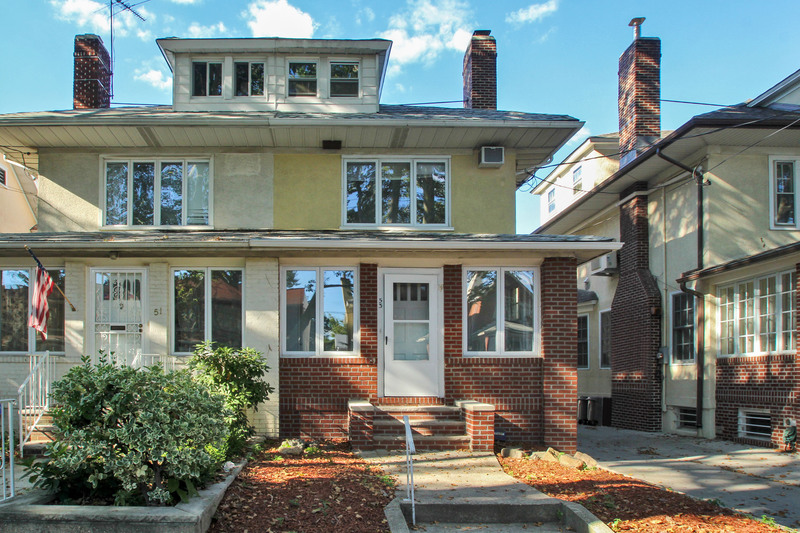 Charming one family semi-detached home on a desirable shore area location. 8 spacious sun filled rooms with 4 bedrooms and 2 1/2 baths. Eat in kitchen. Enclosed porch. Enjoy the warmth of your wood burning fireplace. There is an additional 3 rooms in the third level attic. Finished basement. Sunny yard. Garage. Desirable shore area location.